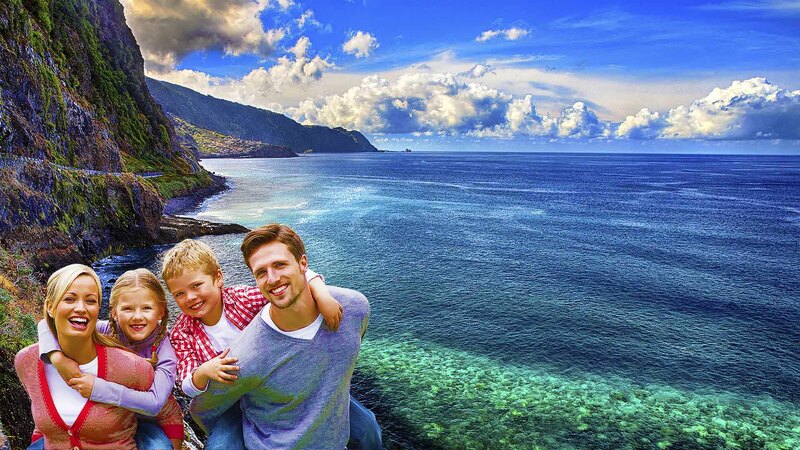 We are a premier tour operator in Madeira Island, focused on providing tours and activities with the best available prices. We offer a range of tours, walks and other activities, which provide you the best experiences! 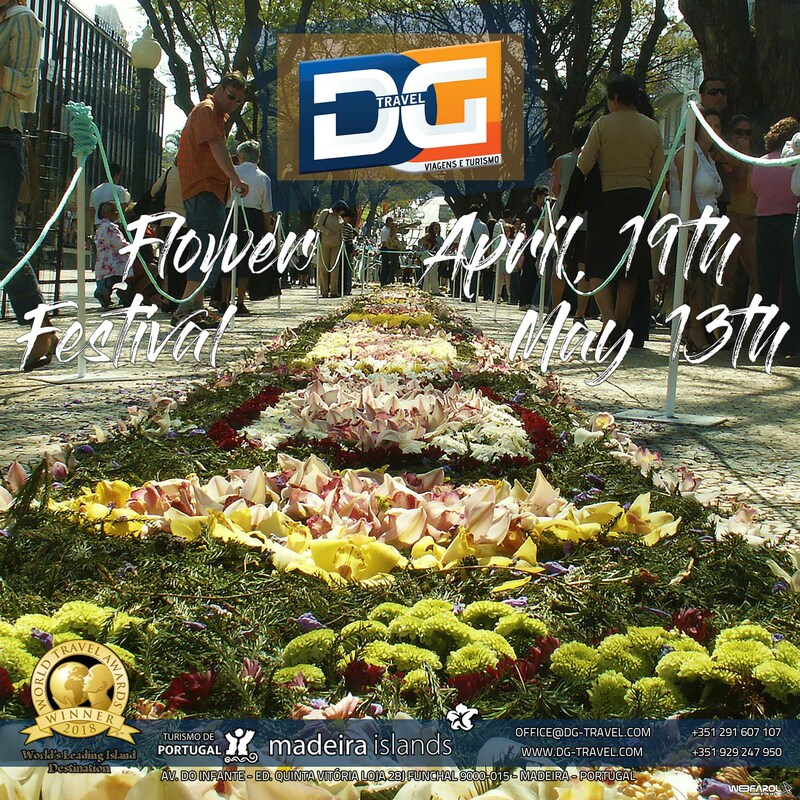 DG Travel, your holiday partner in Madeira. While visiting Madeira, you will have the opportunity to discover Madeira’s culture and tradition as well as its most breathtaking Levadas. Should you wish to try out different experiences we can advise you on boat trips, off­road trips, canyoning, scuba diving, among other outdoor activities. TAKE A LOOK TO ALL SERVICES AND PICK UP YOURS!